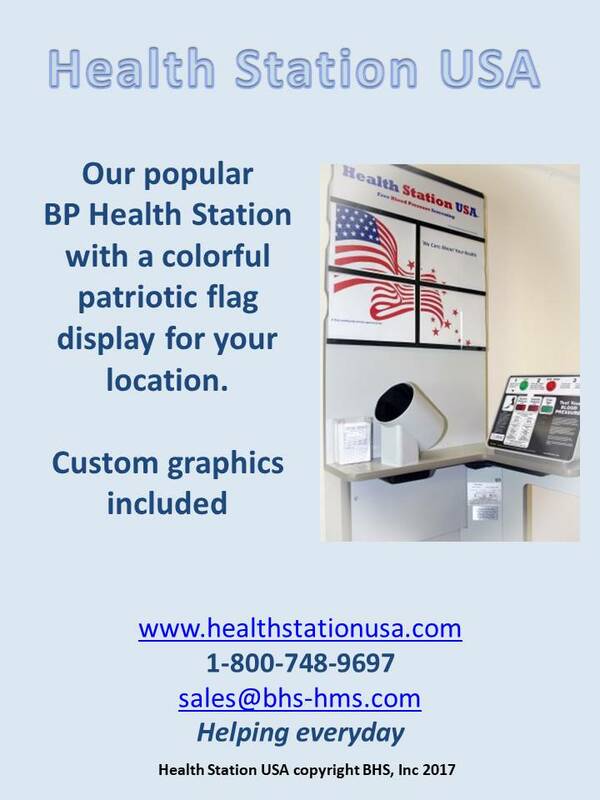 Be a local sponsor using our new Health Station USA. This equipment is helping everyday. A popular and affordable program, that is easy to introduce in your work place or business. Schedule a demonstration at your work place or business.